As a volunteer for many years at the TSAS I have seen lots of physical changes to the shelter buildings. I tend to get very excited when major changes occur, all due mainly to Grants from the Ryan Meile Endowment for Animal Welfare. These grants over the last several years have allowed the shelter to install large outside dog play yards and have them completely graveled. We currently have eight , along with two smaller enclosed puppy pens that were previously there. They have improved the irrigation system to the trees in the play yards to allow for shade in the summer heat. 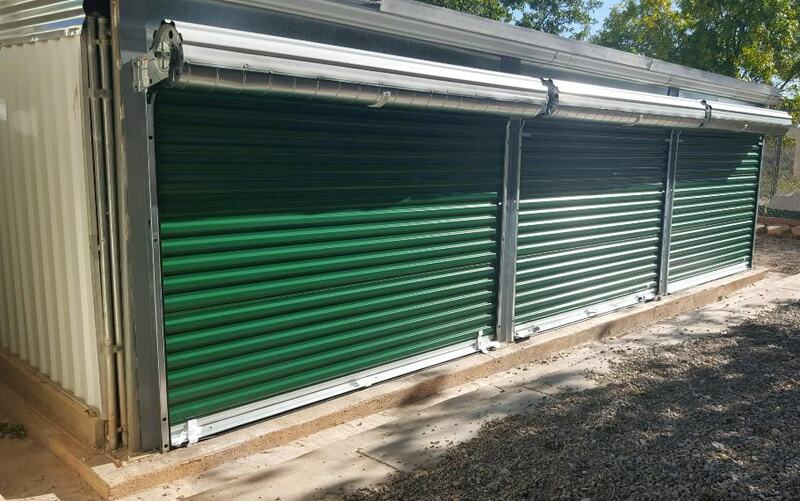 Improve two thirds of the dog kennels, all the inside kennels and all on the west side due to deterioration of the previous product used and time, causing unsafe conditions for dogs and people. They have also provided the funding for the new kitten room which allowed us to now have the original cat room with four kennels and the new kitten room with three larger kennels for litters. This also opened up the main room for supplies, a desk and better and safer working conditions for the volunteers. The largest part of this year’s grant was for pull down doors over the outside of the dog kennels. My husband and I used to do custodian duty every Sunday morning. Driving from Sierra Vista to Tombstone to feed and clean the shelter. That first winter we were shocked to see the temperatures sometimes in the low to below 20 degrees. With winds blowing like crazy. We had a pretty full kennel that winter and some pretty active dogs. 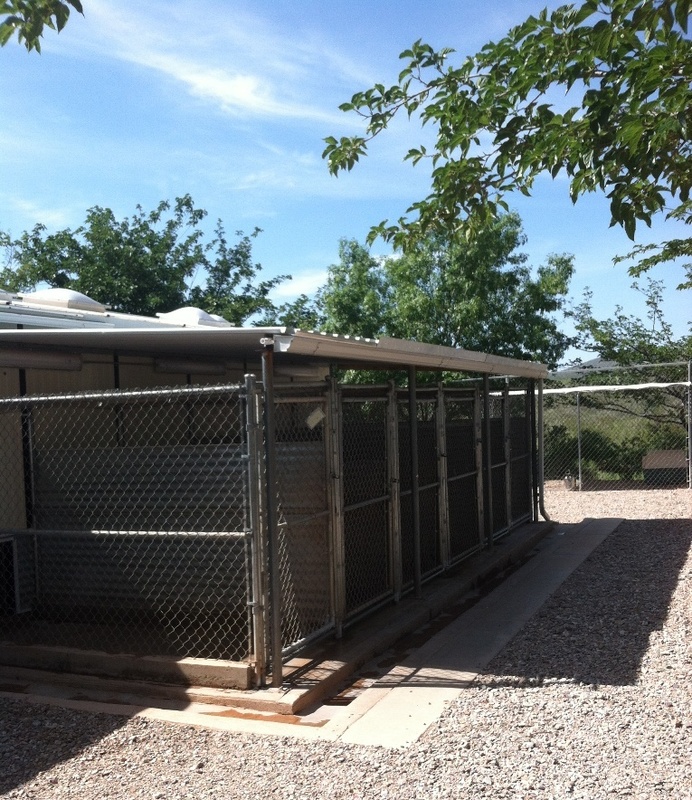 The outside of the corner kennels were just chain link. For those that remember Miss Ruby she was in kennel #1 and had decided to chew up her heavy dog flap. Which meant it was open to her outside run. Someone before us had put up a tarp on the outside of the kennel I believe with clothes pins. Anything to hold it in place. Later each winter we would put up the tarps with zip ties. in 2014 we installed some old poly vinyl siding we had and recycled. 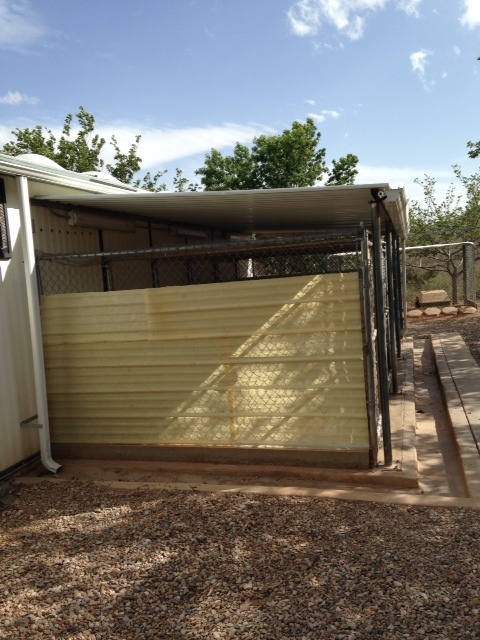 These outside walls were later replaced with a solid material when we renovated the dog kennels. The following year Mr. Jeremy did the same thing on the other side of the kennel . One of our volunteers brought a light weight piece of board and it was put over the door with clips so that he did not chew the blankets we had first tried. Until today blankets were put up over the outside doors. NO MORE !!! 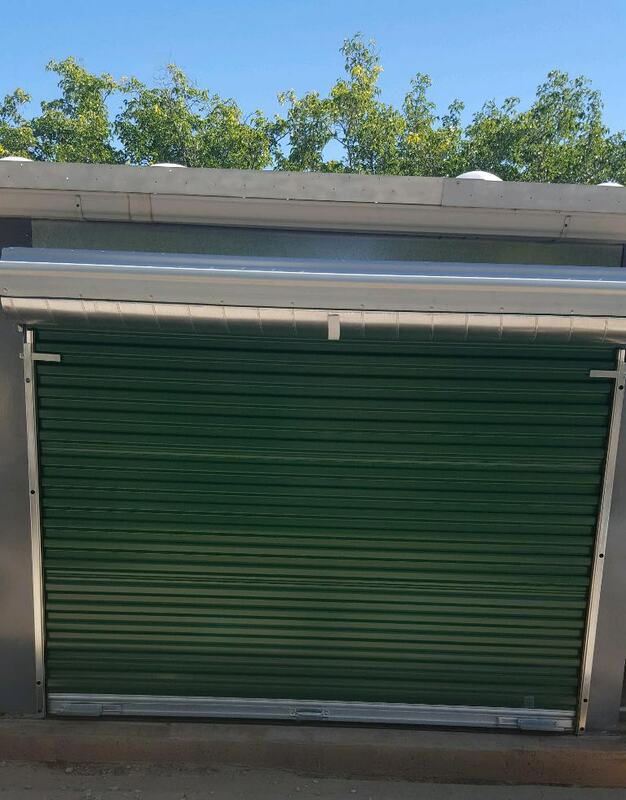 Thanks to Bob Radcliff and his crew at Eco Strada Construction we now have pull down doors to protect the dogs from inclement weather. When I saw this picture I was so excited! Not sure if it was for the current custodians (as we no longer live in the area) or the dogs!!!! Tombstone Small Animal Shelter is a very small shelter. All our donations go to keeping the dogs and cats in our care safe, and as healthy as we can. We also need to keep good working conditions for our volunteers. It is grants like this that make all the difference. We still have other smaller projects to be completed with this grant, but this was a biggie!! Thank you again Ryan Meile Endowment for Animal Welfare and the Arizona Community Foundation, that manages this fund.